The Giants defense has a tough test in Week 4 vs. the Saints high-powered offense. Will they be able to keep Drew Brees and company in check? 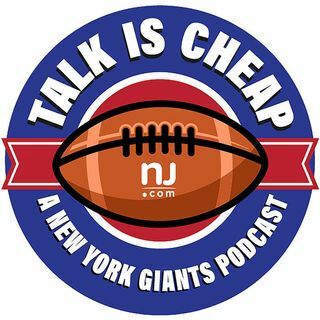 Can the Giants offense continue the success we saw from them last week? Matt Lombardo and Steve Politi break down this week’s key matchups and make predictions.